In the late 1980’s, Douglas Adams, author of The Hitchhiker’s Guide to the Galaxy, began traveling around the world with zoologist Mark Carwardine in order to see animals that were likely to go extinct in the near future. The resulting radio program and book, titled Last Chance to See, was a funny, beautiful, and sad look at a natural world that has been disappearing thanks to mankind’s interventions. Adams died in 2001, but Carwardine has continued to work as a conservationist, making a follow-up series with another famous British funnyman, Stephen Fry. And in the years since the first publication of the book, a strange trend has emerged — Last Chance Tourism. Forbes has named Last Chance Tourism as its biggest travel trend of the year for the past two years, as more and more people travel to places before they are fundamentally altered by man-made climate change. People want to see the Antarctic before the ice melts, see Glacier National Park before the ice floes turn to rivers, and see the Great Barrier Reef before it dies completely. And given that biologists now believe we are in the middle of a mass extinction event, more and more people are trying to catch glimpses of endangered animals in the wild before they’re gone forever. Just earlier this year, the last male Northern White Rhino died in Kenya, effectively ending that species. So what’s left to see? And where can you see it? We’ve put together a list of some of the world’s great animals that still exist in the wild, and where you can catch a glimpse. It’s worth noting though, that especially when it comes to Last Chance trips, you should be engaging in sustainable tourism, and doing what you can to fight the destruction of these animals — hopefully saving them all together. There are few animals more beautiful (and terrifying) than the Bengal tiger. It is the national animal of both India and Bangladesh, and this is where you’re most likely to find one of the 2,500 remaining in the wild. The Sundarbans is a massive forest around the Ganges Delta, and stretches from India to Bangladesh — this is the tiger’s natural habitat. 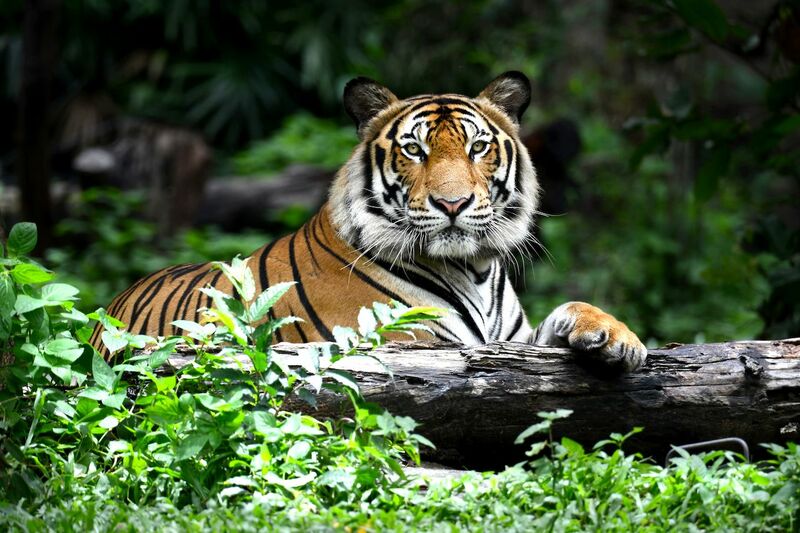 The Indian side of the forest is home to the Sundarbans Tiger Reserve, which has 400 tigers living in it. You’re most likely to see them from November to February. 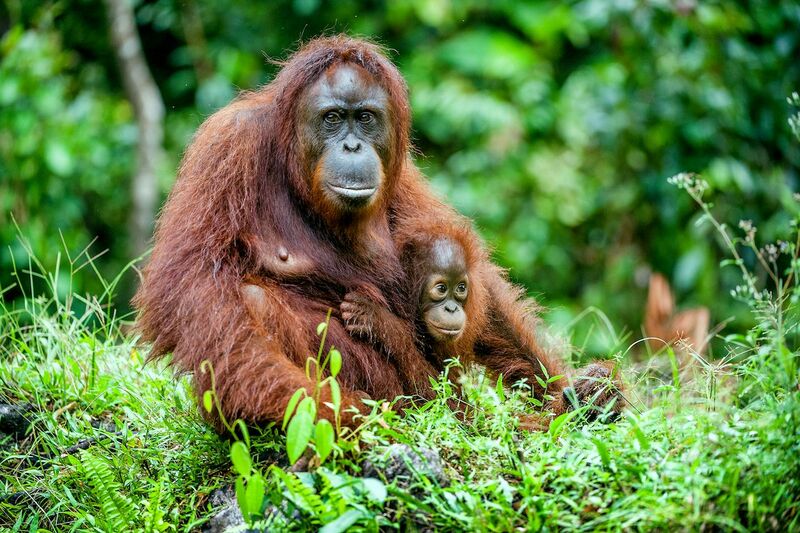 Orangutans are some of the most intelligent animals in the world. These great primates can be found exclusively on the islands of Sumatra and Borneo. Borneo is your best bet, though, and the Malaysian state of Sabah is home to a lot of really solid ecotourism. Give the Tabin Wildlife Reserve a try — you can see leopards and elephants here, too. Elephants are known for being social, smart, beautiful, and dangerous. 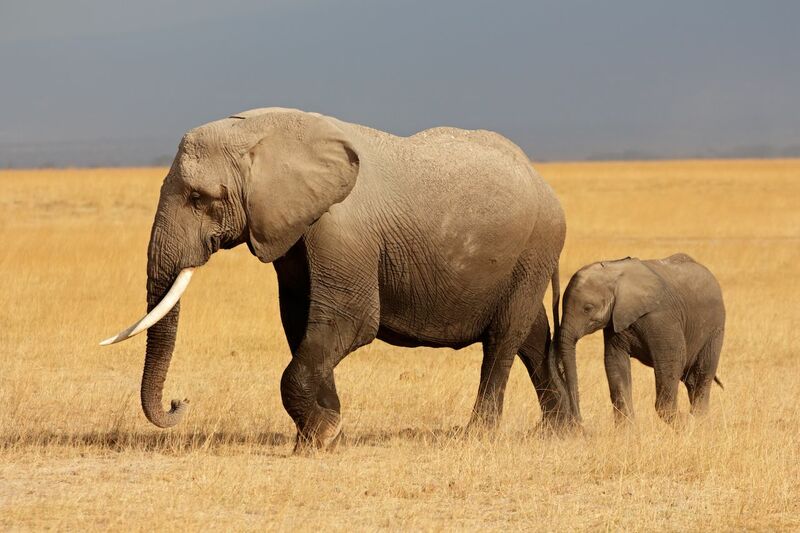 They’re among the least endangered animals on this list (the African Forest Elephant is most at risk, as they have low birth rates and thus take longer to recover from poaching), and you’re basically guaranteed to see them if you go to the right place. While there are hundreds of places to see an elephant in Africa, Kruger National Park in South Africa is one of the best — here, you can see dozens of other safari animals as well, including lions, cheetahs, leopards, zebras, rhinos, and hyenas. Grizzly bears are not at immediate risk of being destroyed, but they are a good illustrator of how a species can be decimated; grizzlies used to range as far south as Mexico, and even into the American Midwest. Now they are mostly confined to Canada and Alaska (with a few in Yellowstone). The Californian grizzly is now extinct. 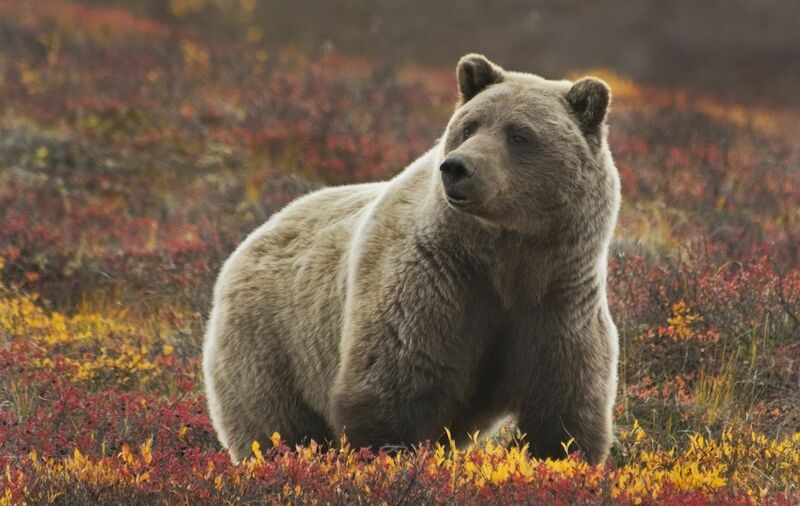 But you can still see grizzlies in the wild — one of our favorite spots is in Denali National Park. 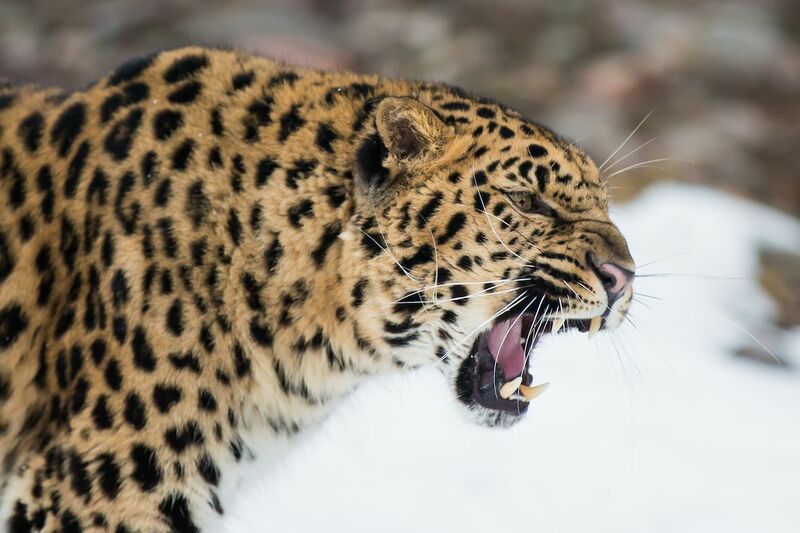 You’re probably not going to see the Amur leopard in the wild — it is the rarest big cat on earth, with an estimated 60 remaining alive. This leopard has been driven to the brink by poaching, deforestation, and development. Now, most of the remaining species live in Russia, China, and North Korea. Most are believed to be in Russia, near Vladivostok. The Land of the Leopard National Park is where you’re most likely to see them — but you’ll be lucky if you do. None of the great apes are having a particularly easy time in the anthropocene, but the mountain gorillas have been particularly unlucky in that they are not only poached, but they are congregated in one of the most politically unstable regions in the world. They are situated in Uganda, Rwanda, and the Democratic Republic of Congo. 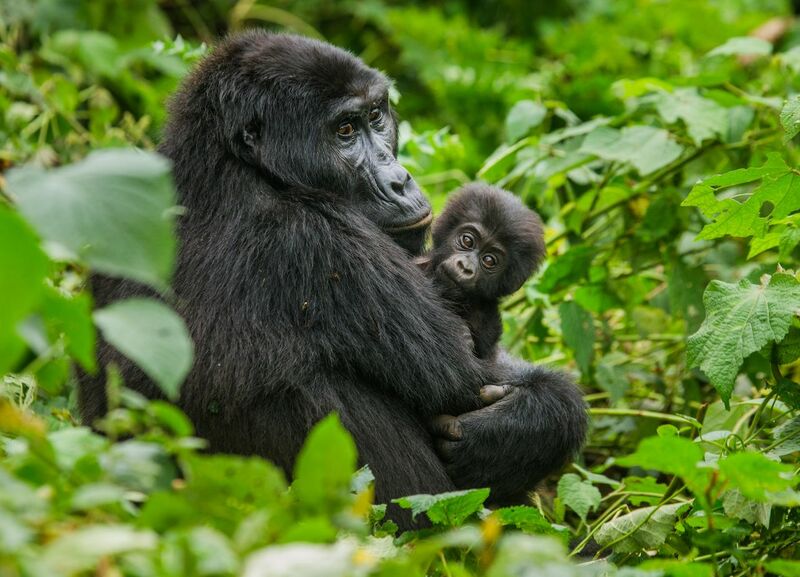 You can still see them by visiting the Virunga National Park in the DRC. 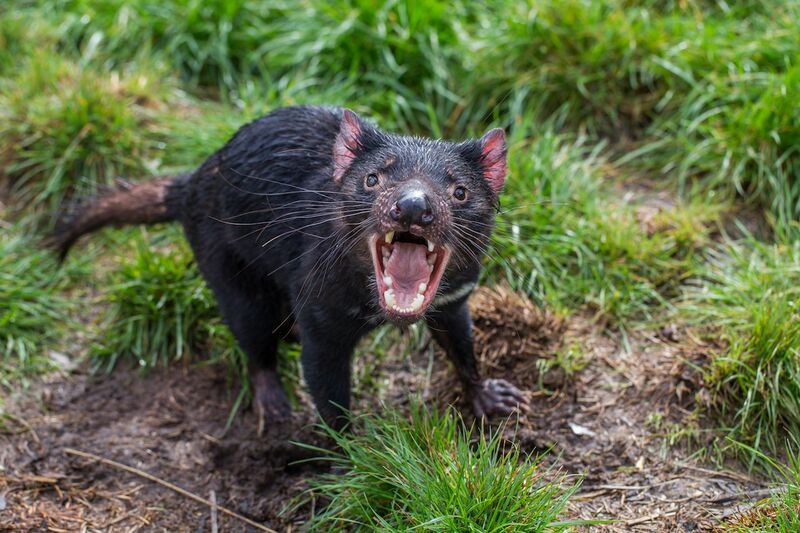 The Tasmanian devil is a rare example of an animal that is not endangered because of humans. The animal (which looks nothing like the cartoon, but which can be loud, screechy, and ferocious) is endangered because of a transmissible cancer that kills them quickly and within months of contraction. Their numbers have dropped dramatically in recent years, but they can still be seen across the island of Tasmania in the Australian continent. 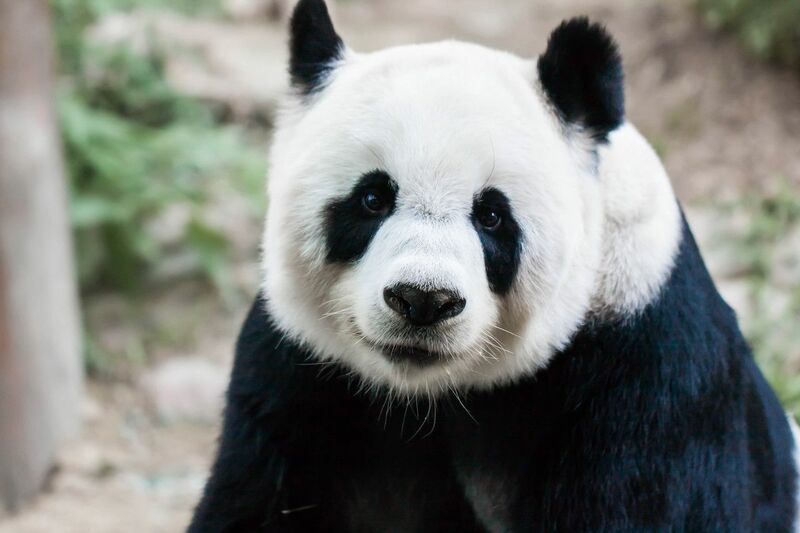 Giant pandas are an endangered success story — their numbers have been rising in the wild in recent years, thanks in large part to global conservation efforts. They mostly reside in the Chinese state of Sichuan, and you can take safaris to see them in the wild. But maybe the best place to see them is the Giant Panda Breeding Research Base in Sichuan’s capital city of Chengdu. There they have dozens of pandas, including young cubs. 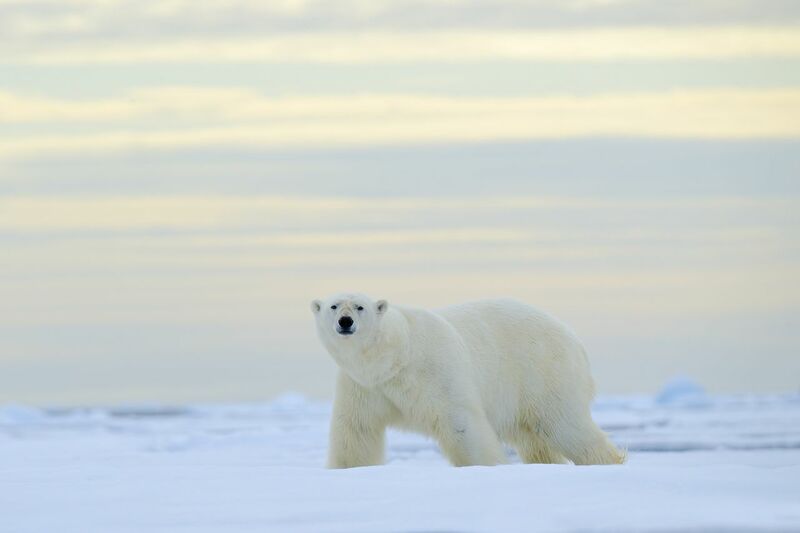 The most iconic endangered animal in the world is undoubtedly the polar bear. Polar bears are enormous, and have been traditionally feared by humans, but their numbers have been decimated by shrinking ice caps. There have been some successes in bringing polar bear populations back, though, as hunting quotas have been instituted. We suggest going to the Norwegian territory of Svalbard, where you can also visit the Global Seed Vault. 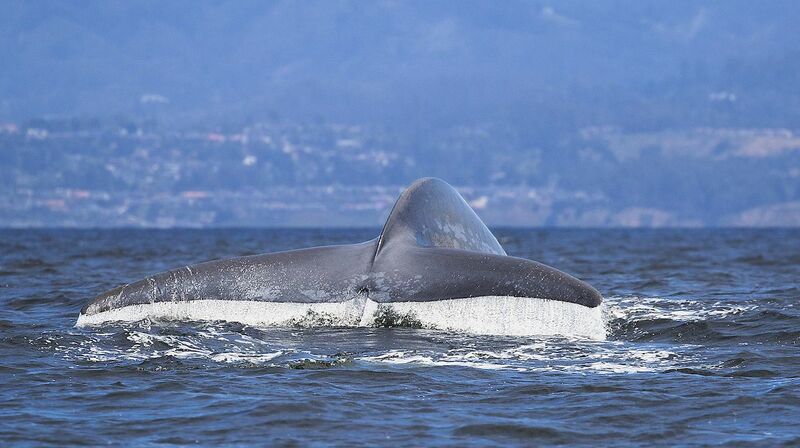 The blue whale is one of the most spectacular animals on earth — it can stretch to up to 100 feet long, and can weigh over 200 tons — or 400,000 pounds. This makes it the largest animal to have ever existed. They span all of the planet’s oceans, but there are only an estimated 12,000 or so of the whales remaining. They were largely killed off due to whaling, but the killing of blue whales is now illegal, and they may be slowly coming back. You are fairly unlikely to see one, but take a whale tour and you may have a shot. California is reputedly the place you are most likely to catch them while they migrate.